Nooo, I did not work too hard to make the header image! 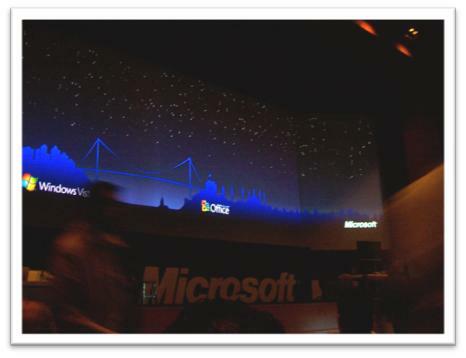 Be there, at the Windows Vista and Office 2007 Launch Event in Istanbul. Before the show, take some shots to check the lighting.